Welcome to Zanymation! innovative games and books for children. 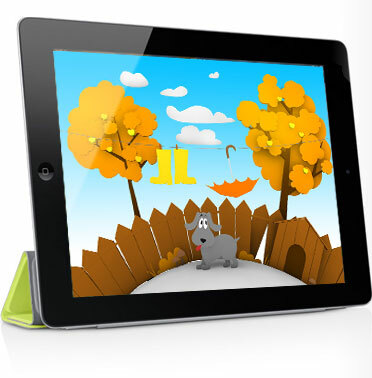 The recent wave of Tablet multi-touch computing devices (such as Apple iPad) has opened up a huge range of possibilities for innovation in early child development. Tablets facilitate creative expression and emotional connection, a significant difference from the passive activity of watching television. The set of games and e-books assists the development of general knowledge and cognitive skills of children aged 1-7 years. The series of games is aimed at giving kids a head start in education by unleashing early childhood creativity within a simple natural universe that they can explore.